While Nokia's CEO Rajeev Suri has already confirmed that his company is determined to return to the smartphone business, he did not share details on when and where the Finnish company would launch its first device. 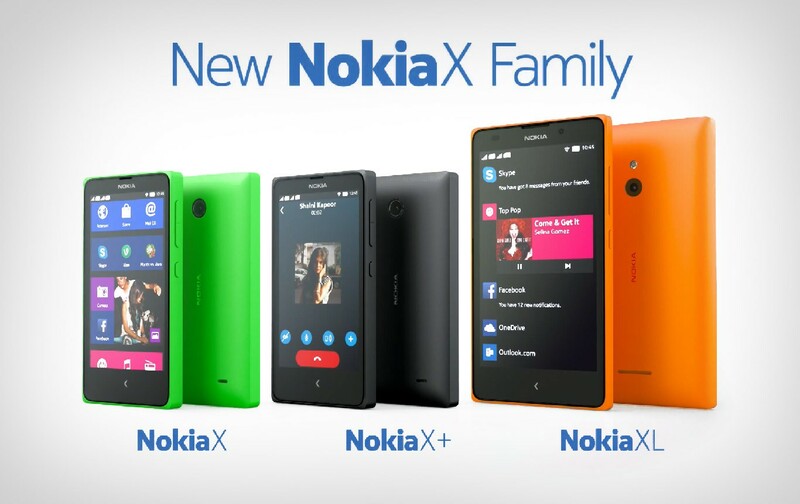 Nokia can't enter the smartphone market with its own product until 2016 due to the acquisition agreement with Microsoft, but once that embargo is lifted, we expect the ex-handset maker to come in full force with a range of new smartphones. After going all out with Windows Phone operating system, Nokia is now expected to launch new Android smartphones, after the failed Nokia X series experiment that seems to have been completely buried by Microsoft. Until then, Nokia is now selling its amazingly popular Android tablet, the N1. Sadly, the slate is only available in a few countries (China, Taiwan), but we expect it to go on sale in additional countries in the coming months. According to NokiaPowerUser, sources familiar with Nokia's plans claim the Finnish company will launch its first smartphones as early as next year. They will be powered by Google's Android mobile platform and will be manufactured by Foxconn. Nokia has already partnered with the Chinese company for the release of N1, so it makes sense to continue to collaborate with one of the largest handset/tablet manufacturers. The same source say the first Nokia smartphones powered will be launched in China, India and some European countries. Judging by the selection of markets, there's a high chance that these Nokia Android smartphones will belong to the low tier. Nokia is also said to debut its marketing campaign, as well as official product websites by the end of this year, so we should have more details on the company's Android smartphones in the next couple of months.